Can Congress Solve the Mystery of Raoul Wallenberg’s Disappearance? It’s been 72 years since Raul Wallenberg, the Swedish diplomat who had saved the lives of thousands of Jews during the Holocaust, was last seen alive. In August, a KGB officer’s diaries were published,revealing that he was executed in 1947. And now, a group of lawmakers are asking Congress to launch another effort to uncover the mystery of his disappearance. On Tuesday, a bipartisan slate of House representatives introduced H. Res.58, a resolution expressing House of Representatives’ collective frustration at all the unanswered questions surrounding Wallenberg’s fate. 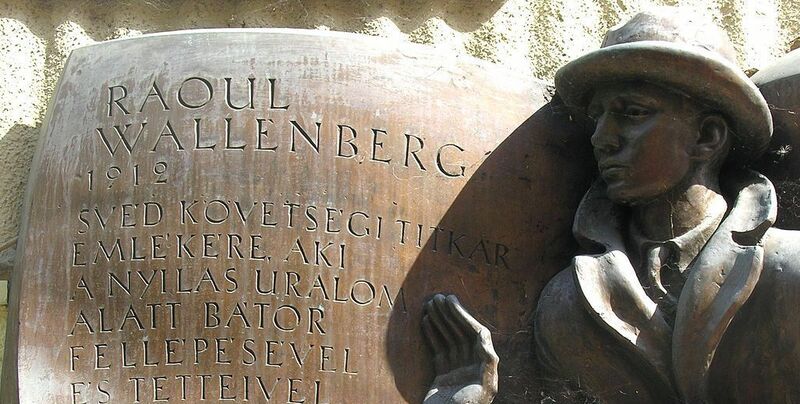 Wallenberg went on a mission to Hungary during World War II in an effort to save Hungarian Jews from the Nazis. He granted more than 20,000 Swedish passports to Hungarian Jews, thus protecting them from deportation to Nazi camps. Wallenberg also set up humanitarian help operations for Jews and intervened to block mass murder efforts carried out by the Nazis. In January 1945 he was taken into custody by the Soviet forces and interrogated, for reasons unknown, in Moscow. According to Russian officials, Wallenberg died in prison, though his body was never returned.